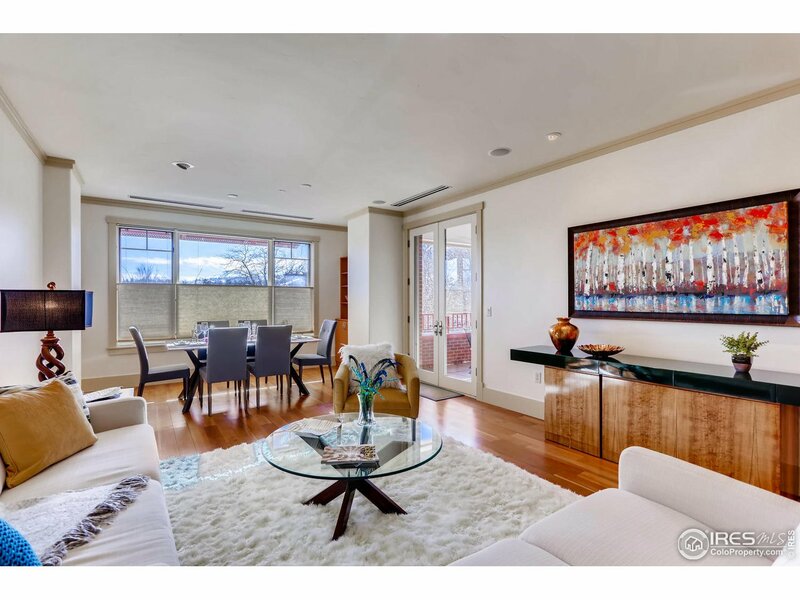 The One Boulder Plaza condos and lofts are located in central Boulder, on what many argue is the most prestigious corner of the City. 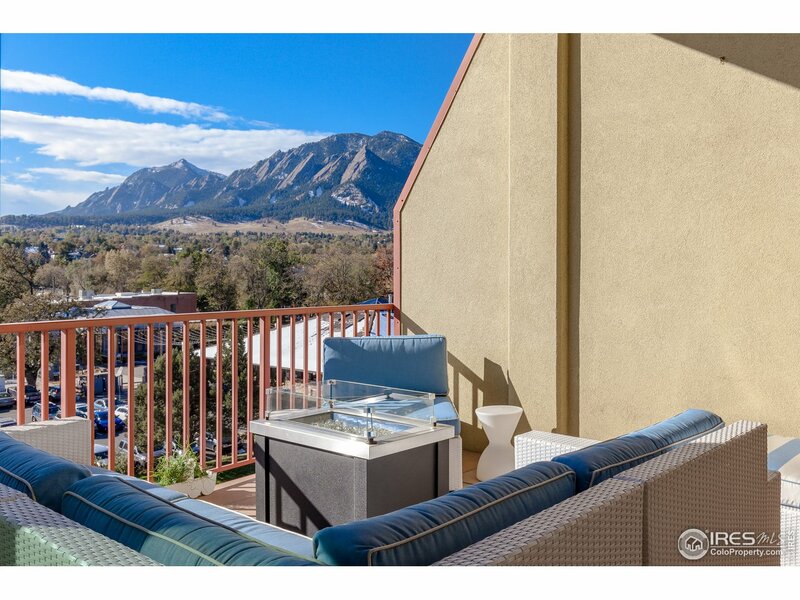 These units feature unobstructed views of Boulder’s world-famous Flatirons and walking access to the Pearl Street Mall, the heart of Boulder. With award-winning restaurants, brand-name retailers, shops, cafes, and exciting events Pearl Street is the thriving urban center of everything Boulder. 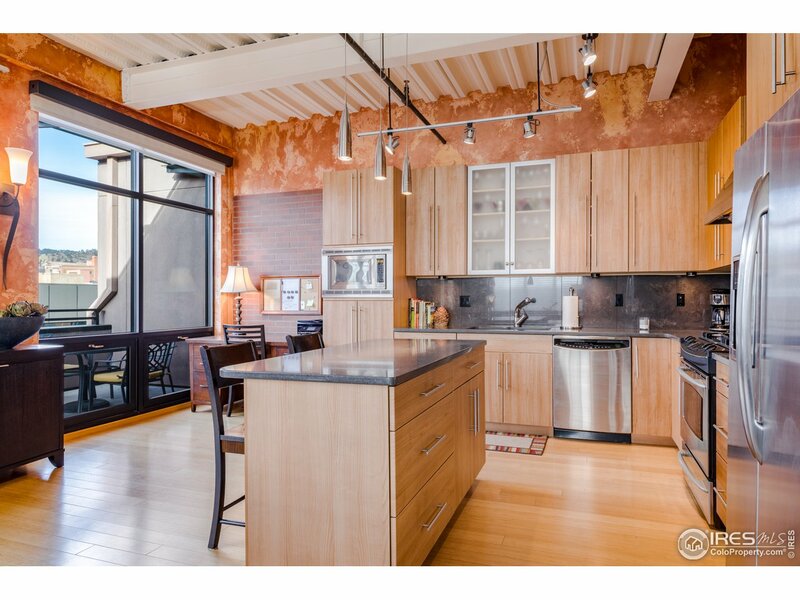 Common amenities at One Boulder Plaza include secure extra storage and building security. The HOA fee covers services such as common amenities and trash. Live Boulder, live at One Boulder Plaza!